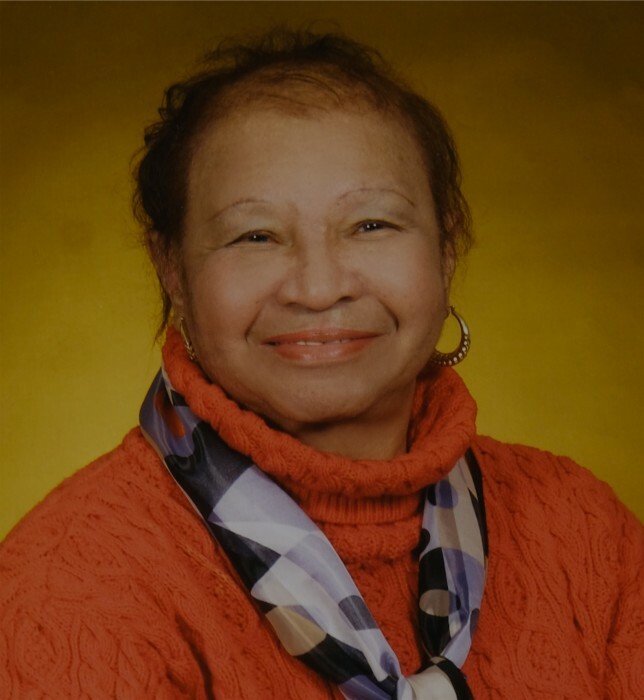 Obituary for Mrs. Dorothy Jean (Hodges) Johnson | Carl M Williams Funeral Directors, Inc.
Mrs. Dorothy Jean Johnson of Atlanta, passed November 20, 2018. Funeral service will be held on Saturday, November 24, 2018 at 11 a.m.at Friendship Baptist Church, 80 Walnut St., SW, with The Reverend Dr. Richard W. Wills, Sr., Pastor, officiating. Interment, Lincoln Cemetery. The remains will be placed in state at the church at 10 a.m. and may be viewed until 10:50 a.m. Survivors are her daughter, Donna Moore (Gregory); granddaughters, Carrie Ruth and Victoria Maria Moore; brother, Hiram Hodges (Juanita); nieces, nephews, other relatives and friends. She was preceded in death by her son, Marion Johnson , Jr.; sisters, Lois Wright and Jerodene Smith.